Three days before legal-aid lawyers said they were going to take job action, the Association of Legal Aid Lawyers (A.L.L.) has announced it reached an interim deal with the provincial government. The government proposed a grant of $7.94 million to support the development of a new framework for legal-aid funding and an interim 25-per-cent increase in payment to lawyers from April 28 to Oct. 31, 2019. B.C. 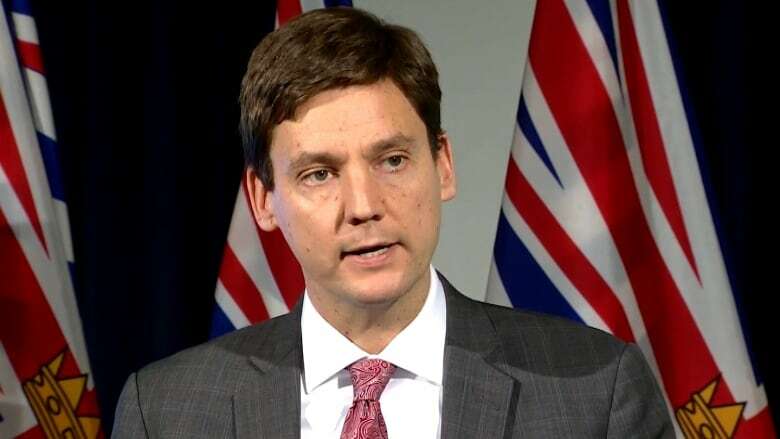 's attorney general, David Eby, said A.L.L. agreed to the proposal yesterday. "It [the deal] will provide assurance to legal-aid lawyers in the province that we value their work and we couldn't do it without them," he said. "The second thing is it will provide assurance to those who are in the court system in British Columbia that they will continue to receive high-quality representation from legal-aid lawyers and they will not see a service withdrawal on Monday." The A.L.L. had voted 97 per cent in favour of job action in March over lack of funding. A news release from the association said the only pay increase legal-aid lawyers had received in 28 years was in 2006 when their hourly rate was boosted by 10 per cent. Pejman Pirghebi has been a legal aid lawyer since May 2018. He was surprised how low the pay was. "I knew none of us get into legal aid work for the money," Pirghebi said. "I wanted to do my best to help work in this field, and the pay makes it difficult." He said taking time off is difficult because of the high caseload and he hopes an increase in pay will help recruit more lawyers. Vancouver lawyer Richard Fowler, spokesperson for A.L.L., is relieved a deal was reached. "Every day our members work extremely hard across the province helping our province's most needy," said Fowler. "This interim agreement and the plan to negotiate a long-term agreement recognizes the important work that they do." Eby said he hopes the agreement of the interim deal means a more long-term arrangement can be reached.